I colored the image with Copic markers and added some rhinestones in the corner for some sparkle. This is for DeeDee's Digis April Digi of the Month Challenge. The image is from Under Your Wing. I am a follower of this blog. The blog layout I use does not allow me to list challenges on a sidebar. Instead, I display badges and / or links here. You did such a great job with this image. 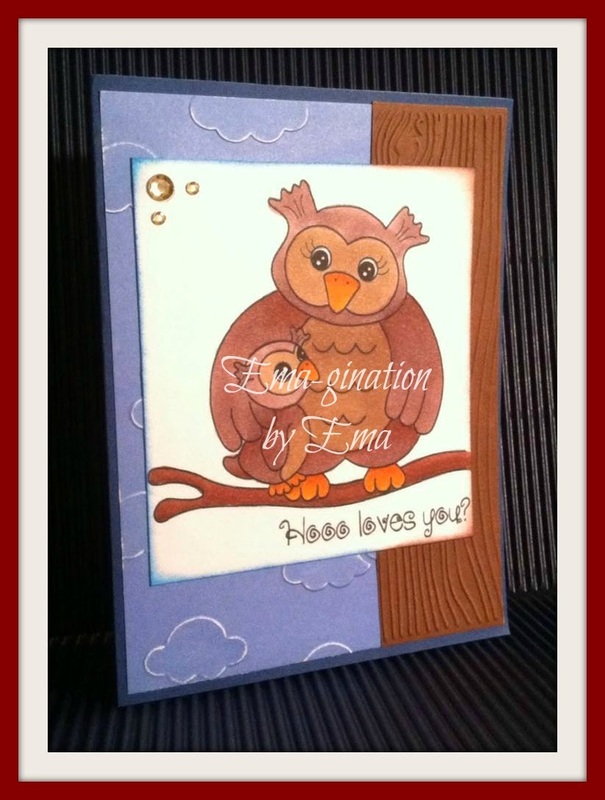 I love the embossed clouds and wood grain, both work so well with the image. Your Mom will adore this card, I'm sure. So glad you could play along with us here at Deedee's April Digi of the Month. Can't wait to see your card for next month. Enjoy your weekend. 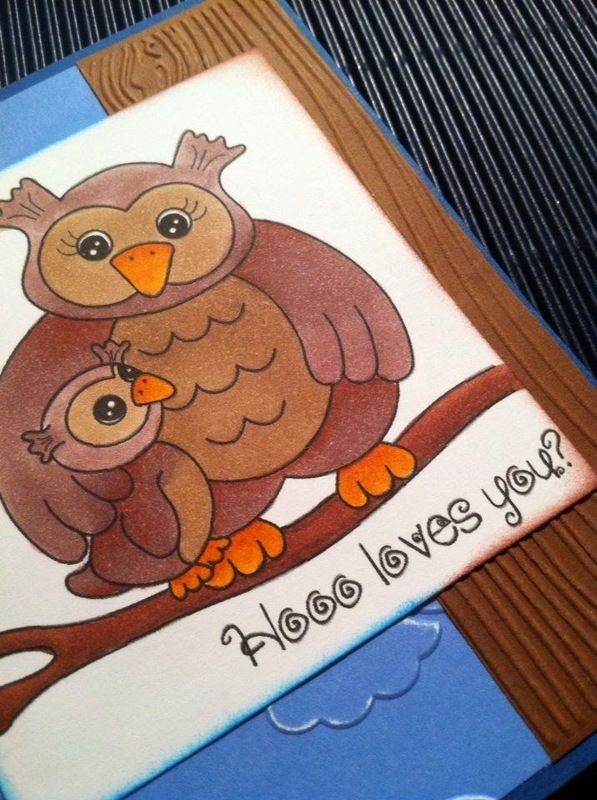 I'm just loving the woodgrain embossing you added to this adorable card, and those clouds look so cute with Momma and baby owl perched on the branch! 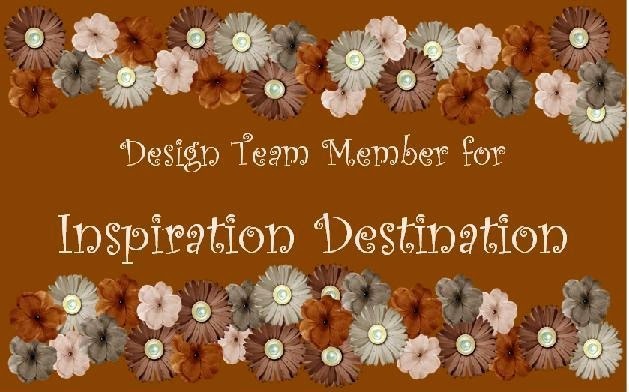 Thanks for playing along with Deedee's April challenge!